Chandigarh! 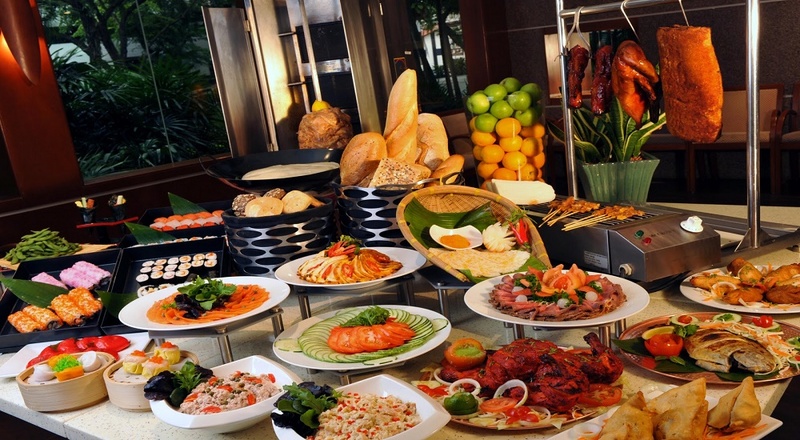 Get Lost In The Amazing Buffets Of These 3 Outstanding Restaurants!! Guys looking for the place where deliciousness jumps into the mouth? To fulfill your this desire here comes the list of Chandigarh’s 3 most favourite and loved restaurants. Also, don’t forget additional cashback from Paytm and SBI cards. Plus, you may also win a OnePlus 6T McLaren Edition and an all expense paid trip to Singapore by Travart. Looking to wine and dine in style? 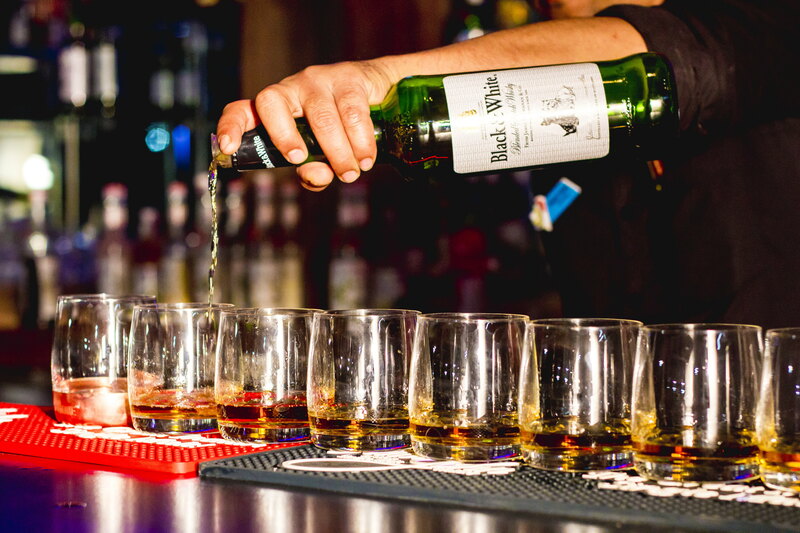 Hukmi’s Club House, located in Peer Muchalla, Zirakpur, makes for just the spot to head to! Presenting an array of carefully prepared and aesthetically presented dishes of North Indian and Chinese cuisines that are prepared using fresh ingredients, Hukmi’s Club House offer a complete treat to the senses. Click here to get the offer of Buy 2 Buffet and Get 1 Buffet Free!! Also win over vouchers worth INR 3,200 from Myntra, Cult Fits, Lenskart and ZoomCar. Located in Zirakpur, the Park Plaza offers world class services for its guests. It features the largest banqueting facility with an elegantly designed space. The guests can enjoy business facilities, eclectic dining and stylish accommodation with sophisticated interiors, luxurious beds, mini bar, Wi-Fi and LED TV. The in-house restaurant Essence, is an all-day diner that presents cuisines from multiple countries, offering a culinary journey to remember. Click here to get the offer of Buy 1 Buffet and Get 1 Buffet Free!! Also win over vouchers worth INR 3,200 from Myntra, Cult Fits, Lenskart and ZoomCar. The feeling of good food melting in one’s mouth has no equal. Located in Hotel Hometel, Flavours is a crowd favorite restaurant that specializes in North Indian, Chinese and Continental cuisines. The elite chefs of the restaurant ensure that they go the extra mile while preparing the delicious delicacies so that the customers can have a rich experience unlike any other. What are your plans then? Click here to know more such offers with upto 60% off at the best places in town. Previous Post Ahmedabad! Time To Serve Your Tummy With Gardenia-Fortune Park’s Buffet!! Next Post Pune! Sheher Mein Rehke Gaon Ki Swad Ke Mazze Lutao Sirf Village The Soul Of India Mein! !